Can Extra-Virgin Coconut Oil Really Reduce Belly Fat? Some superfoods really do seem to have super powers; others just aren’t worth the hype. 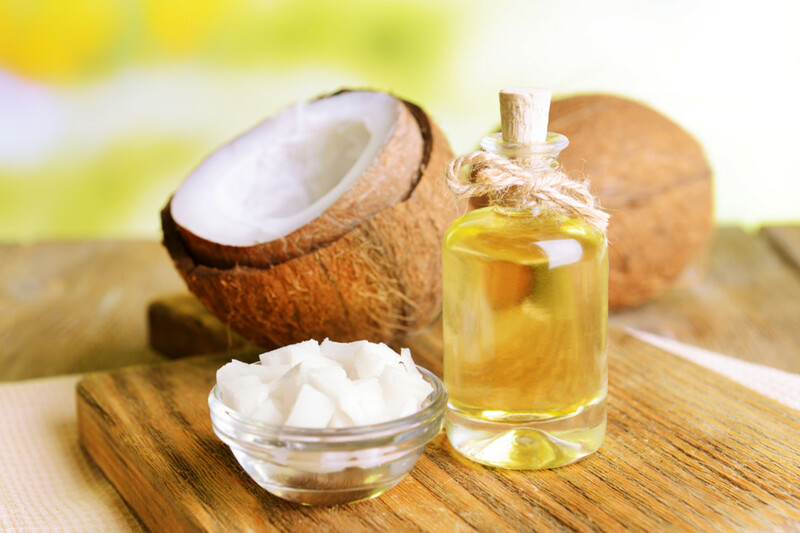 When it comes to extra-virgin coconut oil, claims have been floating around that it has the wonderful ability to reduce belly fat – and wouldn’t we all like a magic potion for that? But other experts say that it’s just another cooking fat, albeit a healthy one. So what’s the real answer? We went straight to the source: medical professionals. Here’s what we found out. 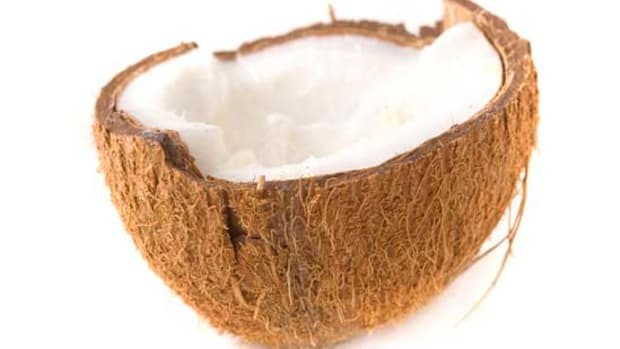 Naturopathic doctor Serena Goldstein says that coconut oil can, in fact, help reduce belly fat. But before you start slathering everything you eat in the stuff, listen to what she has to say next. According to Goldstein, the consumption of coconut oil cannot successfully be the only tool used to reduce belly fat. 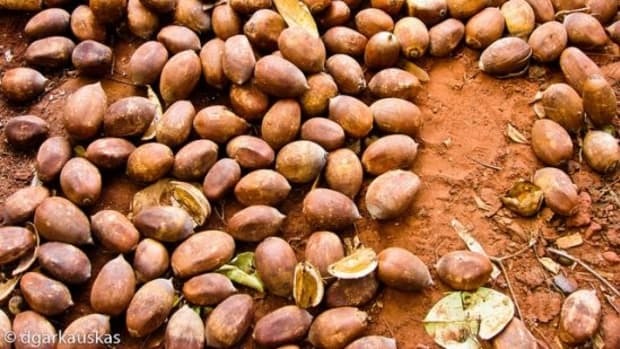 “If someone is in the process of adapting a healthful lifestyle with good nutrition content, and exercise, for example, coconut oil is a wonderful addition," she says. In other words, coconut oil alone is not enough. Kristen Trukova, MS, RD, LDN, CNSC, CSO, Clinical Oncology Dietitian at Cancer Treatment Centers of America® at Midwestern Regional Medical Center, agrees. “Regardless of the type of oil or fat consumed, a well-balanced diet and exercise regimen will be your best ally for weight loss,” she says. 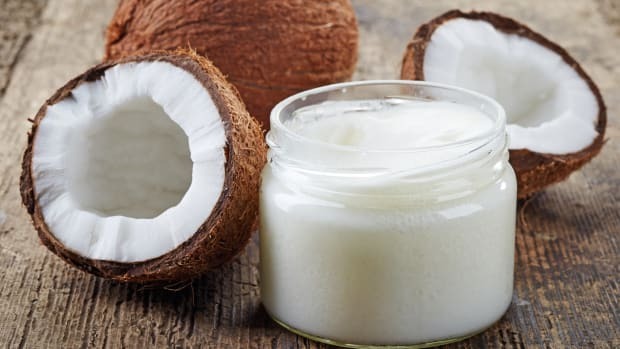 There is, however, something to be said for the power of coconut oil when it comes to the reduction of this dangerous and unpleasant fat deposit -- after all, several studies, including one in the medical journal "Lipids," have shown that coconut oil helps people burn more belly fat than other plant-based oils. The secret of coconut oil&apos;s success is multi-faceted. “The reduction of weight has to do with the fat content of coconut oil, which is almost all medium chain fatty acids (MCFA),” Goldstein explains. Medium-chain fats are either metabolized straight away for energy, or directly into the liver, where they&apos;re turned into ketone bodies. In other words, MCFAs are less likely to be stored on the body as fat. 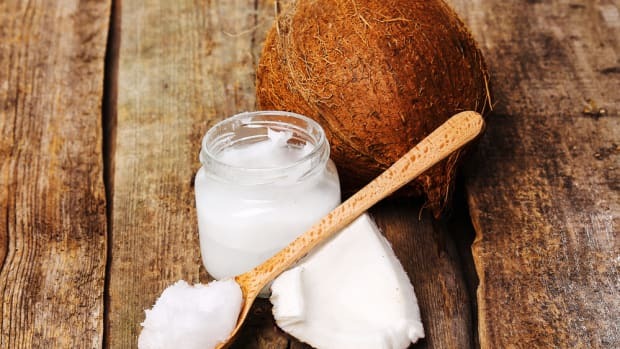 Digesting extra-virgin coconut oil takes more energy for the body than digesting many other foods; eating coconut oil, then, forces the body to produce more energy, and energy is produced by burning fat. One study showed that eating 1-2 tablespoons of extra-virgin coconut oil a day could increase energy expenditure by 5 percent, helping to give your metabolism that extra boost it needs. Once you&apos;re armed with a jar of the unrefined stuff and you’re ready to try adding extra-virgin coconut oil to your diet, here are a few of our favorite ways to use it. Goldstein loves it raw, in smoothies or salad dressings. “One can also consume about a teaspoon before a meal to help feel full sooner, and more satiated after the meal,” she says. This adds to its weight loss benefits too. Coconut oil&apos;s slightly sweet flavor makes it a natural topping for oatmeal, and it can even be stirred into your morning coffee as a vegan alternative to bulletproof coffee. 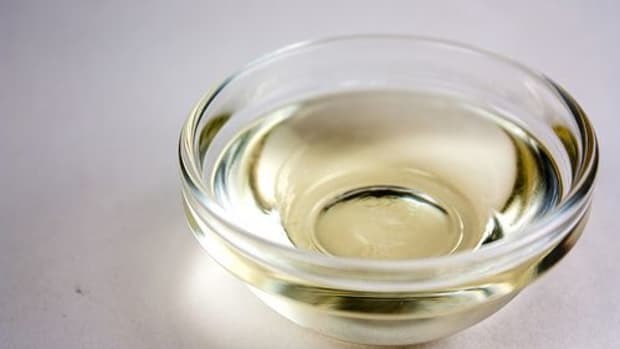 Coconut oil is great for cooking as well, as it can withstand temperatures of up to 350 degrees F. “Other oils, such as olive oils, tend to oxidize easily at high temperatures, meaning they can produce more free radicals, which can be harmful for the body,” explains Goldstein. You can even bake it into your favorite desserts, like our vegan maple chocolate chip cookies. Does Extra-Virgin Coconut Oil Have Any Other Benefits? As though the belly fat burning properties (and tasty, tropical flavor) weren&apos;t enough, coconut oil actually boasts a few other benefits. Coconut oil can be used topically, to add moisture to hair and skin. Khara Lucius, ND, FABNO, Naturopathic Oncology Provider at Cancer Treatment Centers of America® at Midwestern Regional Medical Center, cites a few studies to this effect, particularly in the case of excema sufferers. 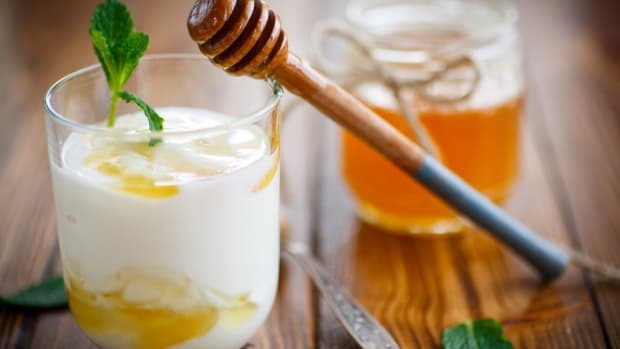 It can even be used as a lubricant during sexual activity, according to Goldstein, so you may want two jars -- one for the kitchen and one for the bedroom. The one thing to bear in mind, however: coconut oil, like everything, should be consumed in moderation. The ketone bodies produced by digesting coconut oil can be toxic in large doses, and coconut oil also has a few disadvantages as compared to unsaturated fats like olive oil. This level of saturated fat means that people watching their cholesterol should consult a doctor before adding coconut oil to their diets. 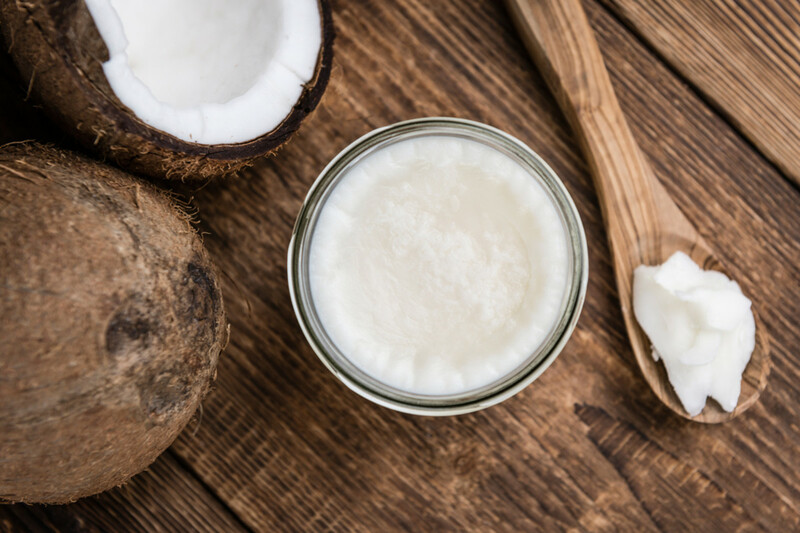 “Many studies have looked at the effects of coconut oil on cholesterol levels,” says Lucius, citing a 2016 review that found the coconut oil raised both total and LDL cholesterol more than unsaturated plant oils. 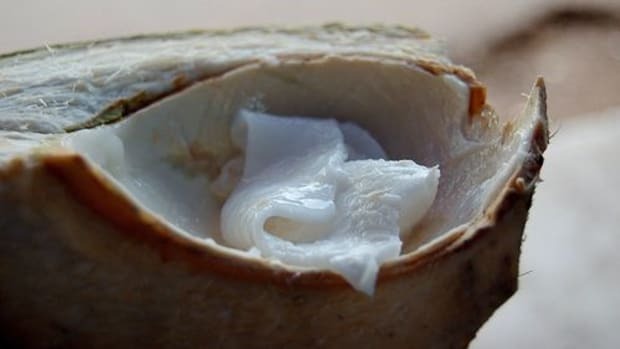 But these reasons shouldn&apos;t dissuade you from giving coconut oil a try. How about you? Have you found any of the benefits of coconut oil to be true? Let us know via Facebook or Twitter @organicauthorit.